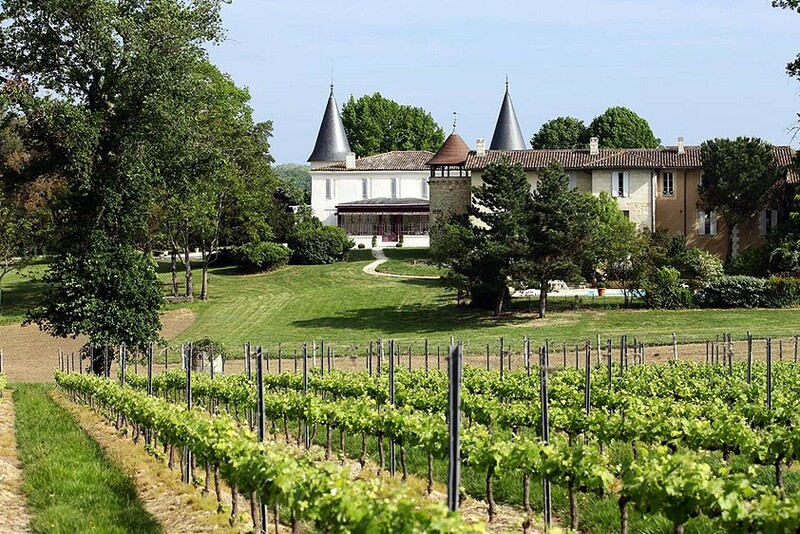 Bordeaux is well known all over the world for its fine wines and local gastronomy. Our approved caterers offer you the best service for your wedding reception. Bordeaux is a beautiful city, classified by the Unesco, with a famous architecture (rated as the best tourist destination in 2015 ! ). We are located at only 20 minutes from Bordeaux center town. Bordeaux is very well connected with international cities in Europe. Bordeaux airport offers 95 direct destinations in Europe. 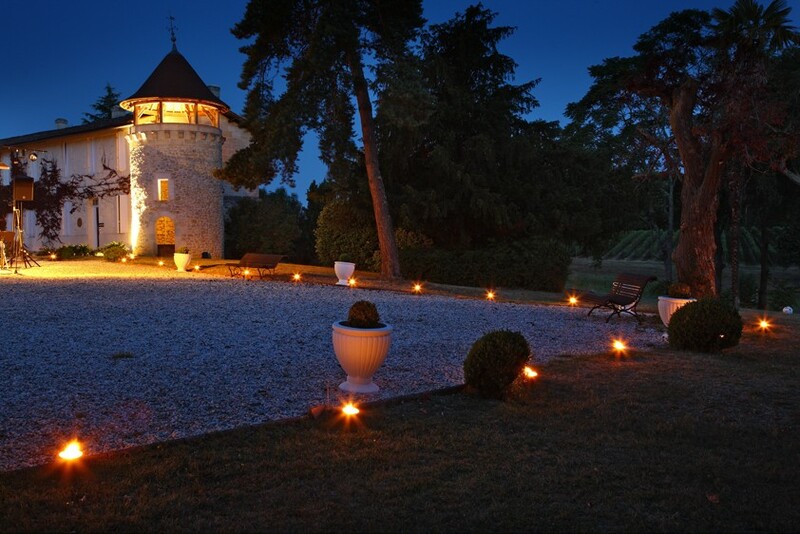 Château de Seguin, a place offering top class facilities and services for your wedding. The château can host more up to 33 guests in 13 bedrooms and suites recently renovated. Additional accommodations can be easily found close to the Chateau (max. 20 minutes) . Organization is no more a problem. We can assist you to select and choose the providers. 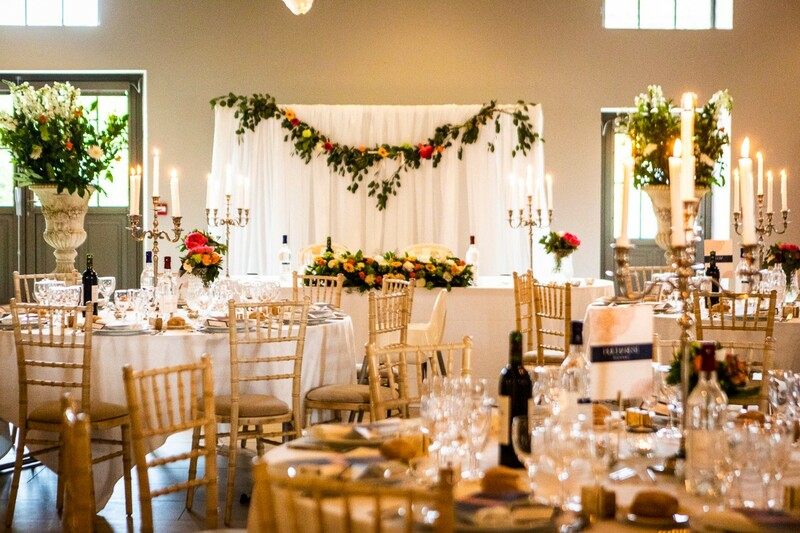 We can also help you to coordinate the day of your wedding. 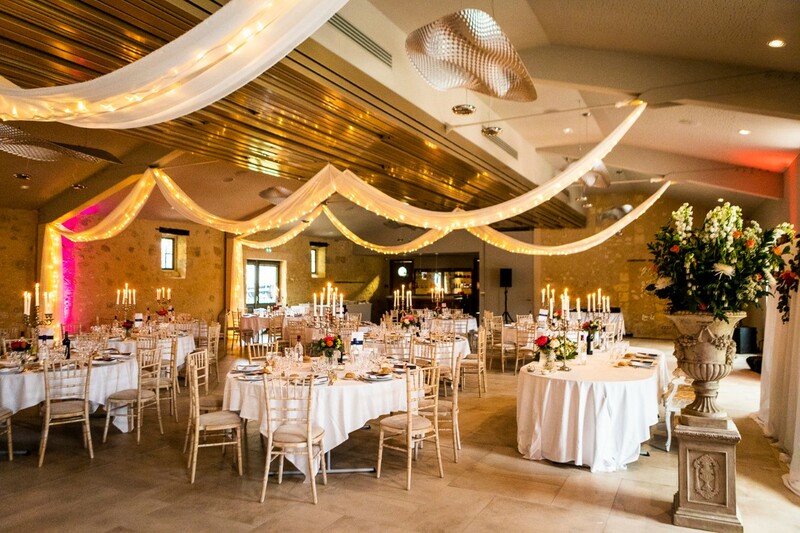 Caterers, fine wines, decoration, flowers, DJ and groups, brides’ transportation etc… Everything is possible and our great experience in helping the D day makes sure your event a success ! We had an exceptional service from Chateau de Seguin events team —and with Matthieu in particular. From the preparation, guidance and other follow-up everything went smoothly and perfectly. D-Day also went very well. The Chateau’s keepers were really helpful and we felt in good hands (including overnight security monitoring). The Chateau by itself is an exceptional landmark with a variety of options. We took fully advantage of the capabilities. - Outdoors: we used the rose garden for our ceremony and jazz concert, and the full garden for our dining cocktail (with food stands, 150ppl) and 3 kids animations. - Reception room: the main room has just been remodeled with top-notch features: it’s modern, good looking, great sound/video systems for animations and also very functional for the caterer and, DJ. We also use the room for the kids (30) and the lobby with a photo booth. - “Préau”: we use the covered terrace for the brunch (100ppl). 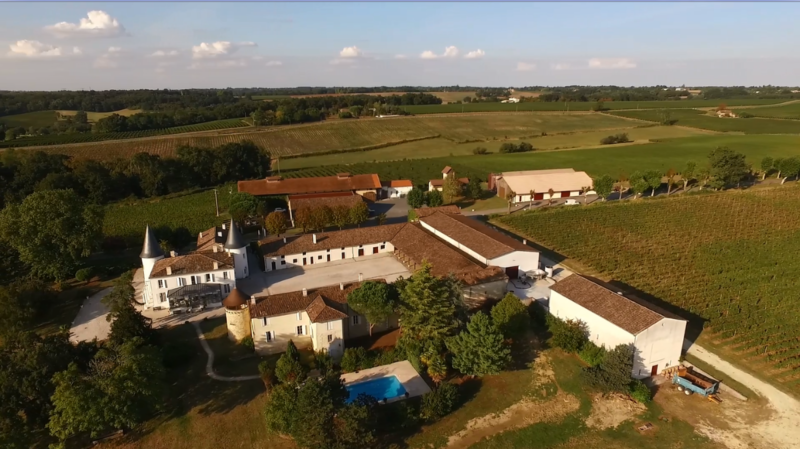 - Wine selection: also happy with the variety of options - Gîte au Chateau, Maison du Lac, et Chateau la France: lodging for family & friends. We totally recommend the place and working with the Chateau de Seguin events team. They clearly contributed to make our special weekend memorable! We had an exceptional service from Chateau de Seguin events team —and with Matthieu in particular. From the preparation, guidance and other follow-up everything went smoothly and perfectly. D-Day also went very well. The Chateau’s keepers were really helpful and we felt in good hands (including overnight security monitoring). The Chateau by itself is an exceptional landmark with a variety of options. We took fully advantage of the capabilities. -	Outdoors: we used the rose garden for our ceremony and jazz concert, and the full garden for our dining cocktail (with food stands, 150ppl) and 3 kids animations. -	Reception room: the main room has just been remodeled with top-notch features: it’s modern, good looking, great sound/video systems for animations and also very functional for the caterer and, DJ. We also use the room for the kids (30) and the lobby with a photo booth. -	“Préau”: we use the covered terrace for the brunch (100ppl). 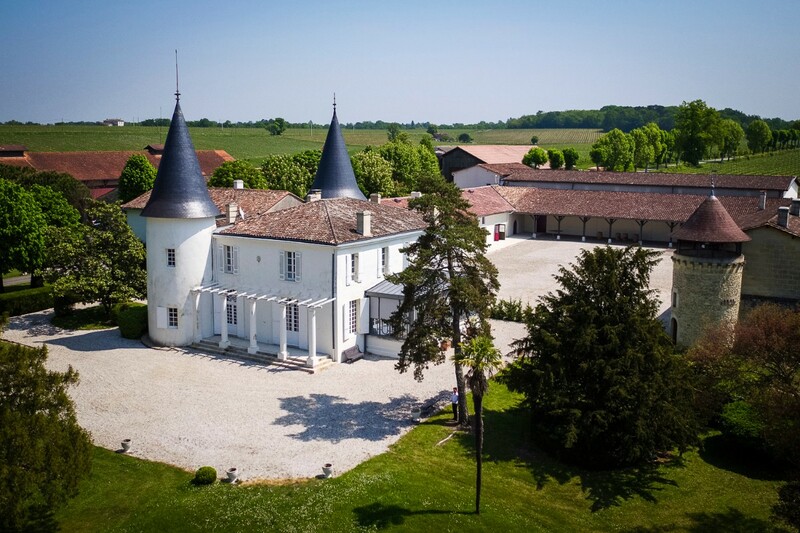 -	Wine selection: also happy with the variety of options -	Gîte au Chateau, Maison du Lac, et Chateau la France: lodging for family & friends Three thumbs up – We totally recommend the place and working with the Chateau de Seguin events team. They clearly contributed to make our special weekend memorable! 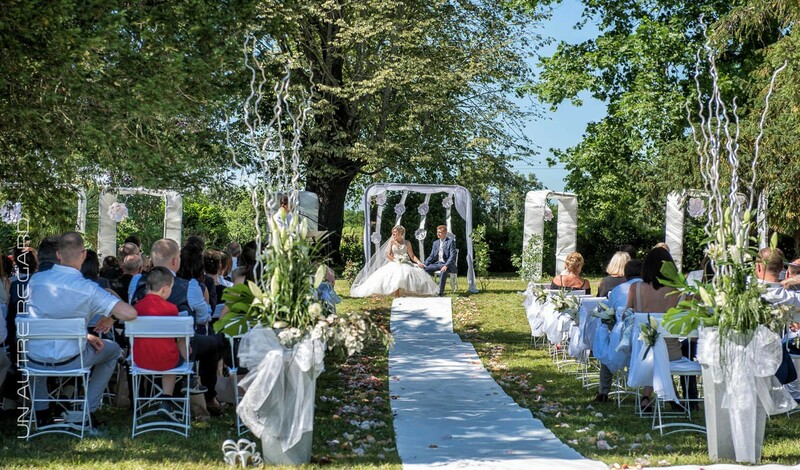 Get married in France on 10th August 2019!